If there’s a problem with your garage door in general, and your torsion spring in particular, Door Doctor is the clear choice in Lee County. That’s great and all, but you might be thinking, “What exactly is a torsion spring, and why should I care about it?” We’re glad you asked. 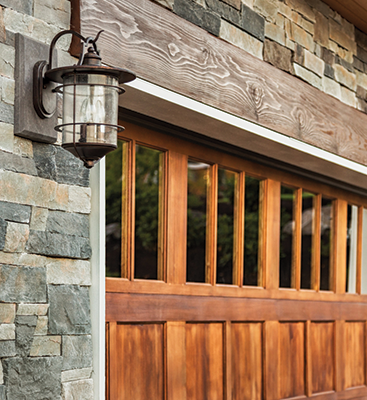 Sometimes we forget that, first and foremost, a garage door is incredibly heavy. On its own, it’s weight is enormous. So much so that a huge amount of effort is required to not only lift the door but keep the upward momentum going so that the door can make its way over the frame. Closing it is even tougher because resistance is required to slowly ease the door down instead of it hurtling to the ground with a crash. That’s why torsion springs are so important. 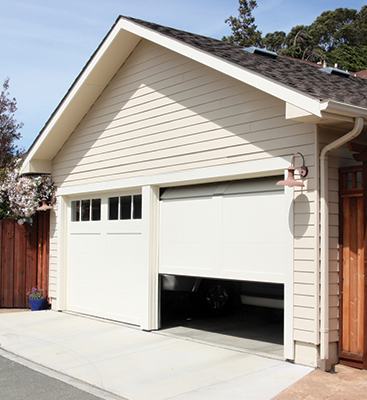 They are precision balanced, and when either the garage door motor or muscle power from the user gets the movement going, the torsion springs do the lion’s share of the work moving the door up and down. Without torsion springs, the process would be highly difficult. These springs are essential, but like any other mechanical part, they will eventually fail. As far as their average lifespan is concerned, it can be tough to predict. 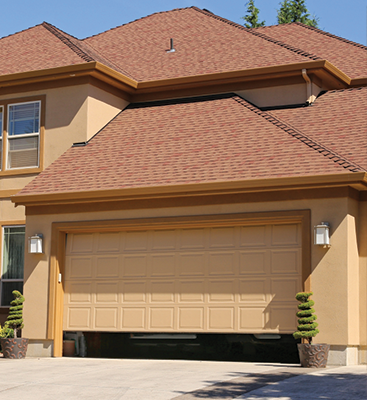 Some homeowners report them lasting for years, while others who utilize their garage door frequently, the operational life can be much shorter. The last thing you want is for your torsion springs to fail. If you’re having problems, or you want to make sure problems never come to pass, contact the professionals at Door Doctor today!